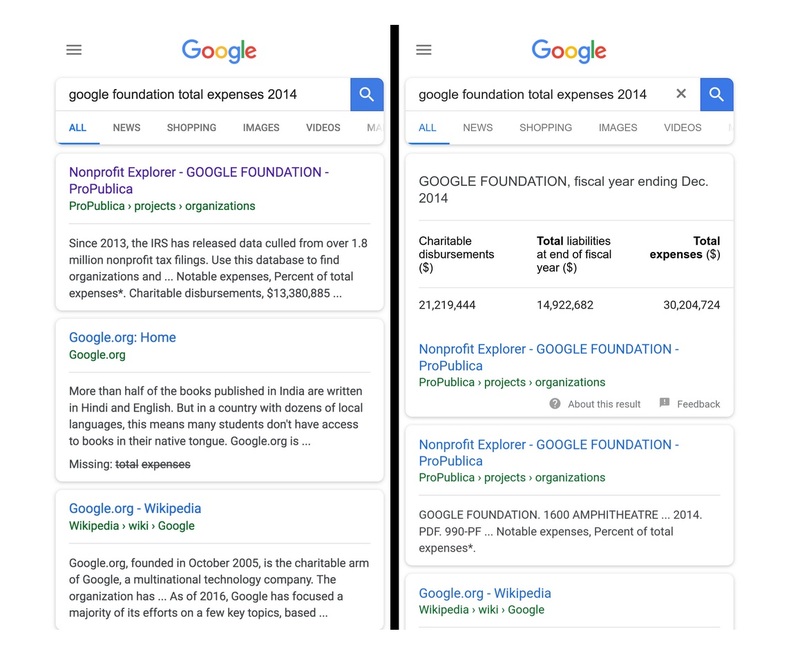 Yesterday, Simon Rogers, Data Editor of Google News Lab, confirmed in a blog post the new feature in Search which can help users to find data easily. The new feature has structured data to existing html of a website that has been managed its tables which will be presented to readers by the news organization. It will help readers discover the data they want to search. The new feature is now available.